WASHINGTON (AP) — The Federal Reserve Bank of San Francisco has appointed Mary Daly, a longtime Fed economist and a labor market specialist, as the next president of the regional Fed bank. 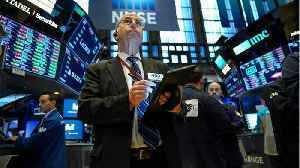 Daly replaces John Williams, who became president of the New York Federal Reserve Bank in April. When she begins Oct. 1, she will be among three women who lead one of the 12 Fed regional banks. The Fed has sought to diversify its leadership. 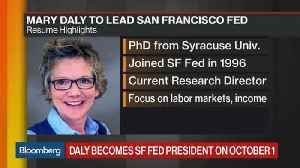 Daly, who joined the San Francisco Fed in 1996 as a research economist, was appointed director of research in 2017. She has studied wages and jobs and economic inequality and has written several books.